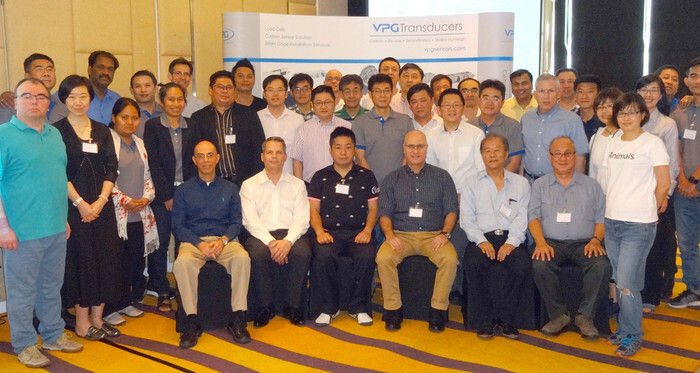 VPG Transducers hosted an Asia Pacific Distributor Workshop in December 2016 in the beautiful city of Bangkok, Thailand. The purpose of the meeting was to build stronger relationships and demonstrate to our valued distributors how one of the world’s largest load cell and transducer manufacturer can deliver the solutions our customers need. During the 2-1/2 day event, our distributors learned about our company’s roadmap, future direction, new product line-up and services that we offer, such as OEM custom-made sensors and Strain Gage Installation Services (SGIS). The event was rated a success with 95% of our distributors giving a satisfaction rating of “very good” and above, plus we received many quality leads. Of course, it was not all work and no play. 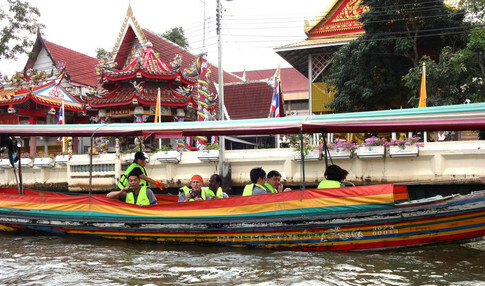 All of the attendees participated in a fun team-building event, where they had the opportunity to build long-lasting relationships while exploring Bangkok.